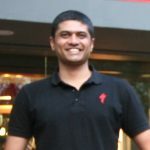 A bike shop generates a phenomenal amount of waste – plastic, cardboard, zip-ties and other paraphernalia. 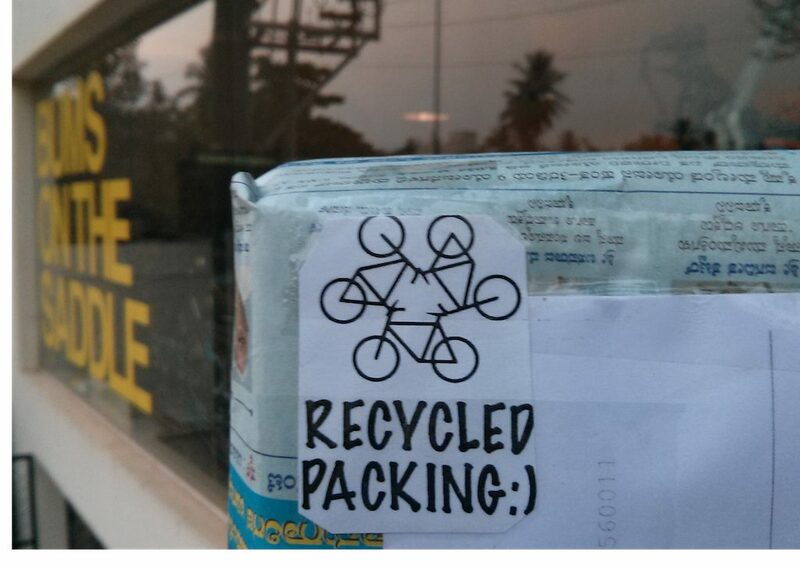 Prem Kanth, our in-house e-commerce dude, decided to recycle this waste and re-use it for packing up orders from our online bike shop. 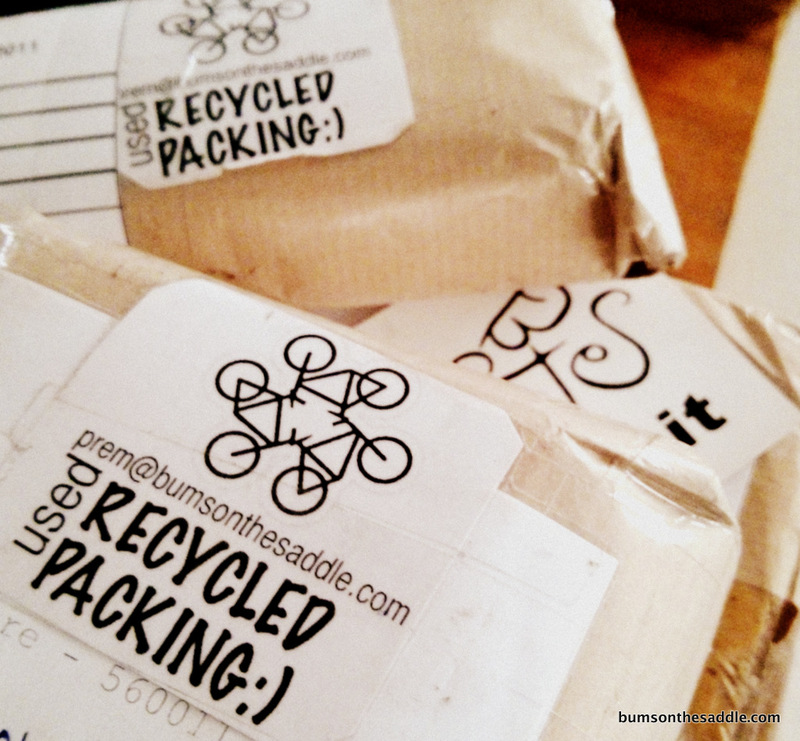 Pre-cut packaging material cut up from bike boxes, all ready to pack exciting cycling goodies.